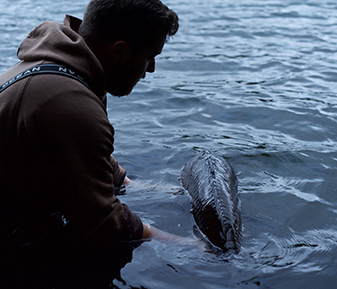 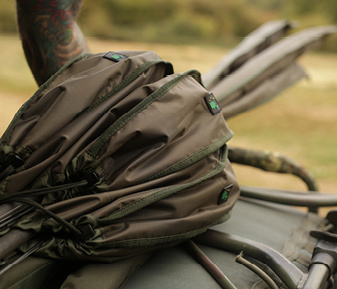 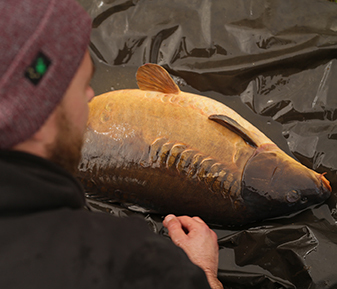 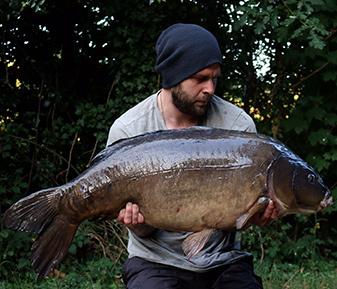 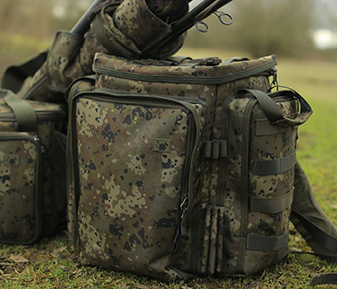 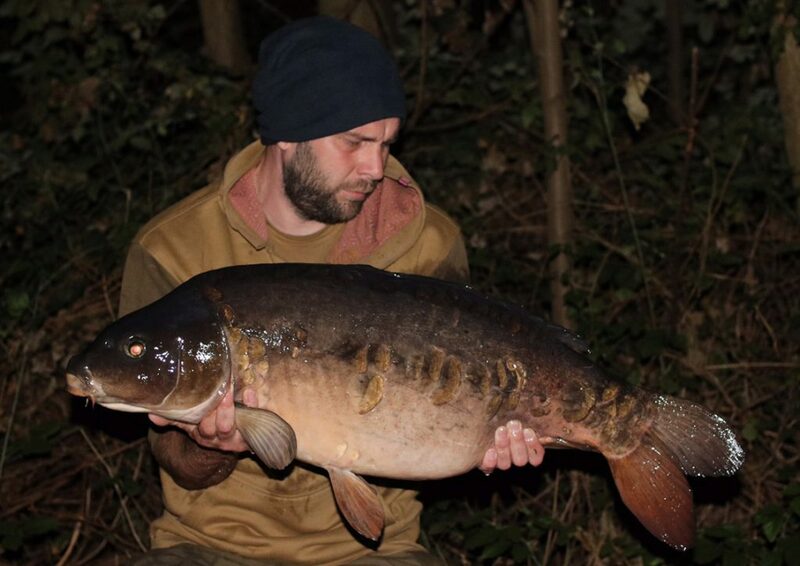 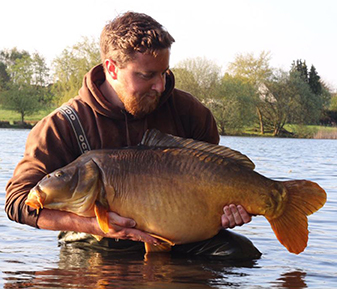 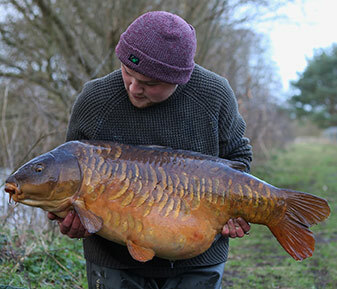 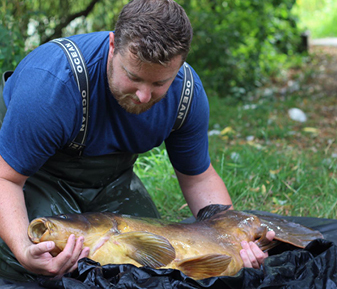 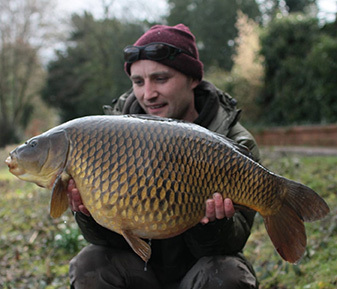 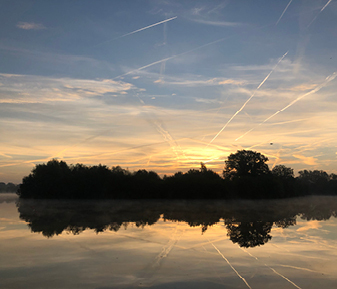 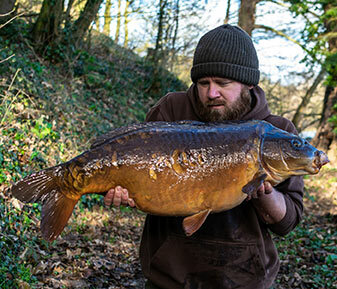 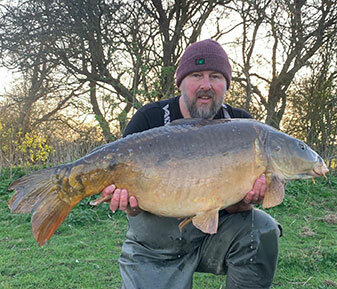 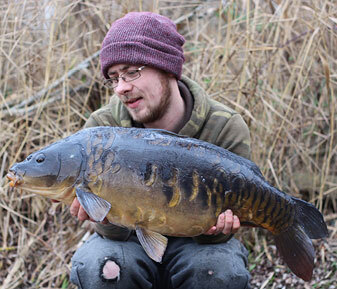 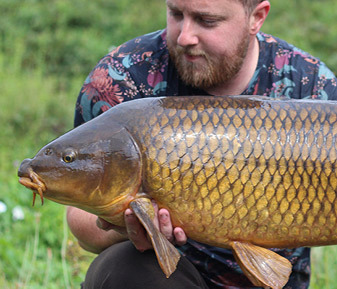 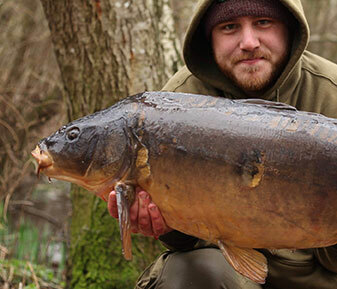 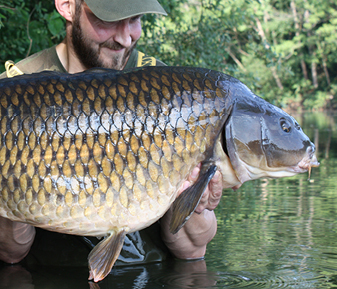 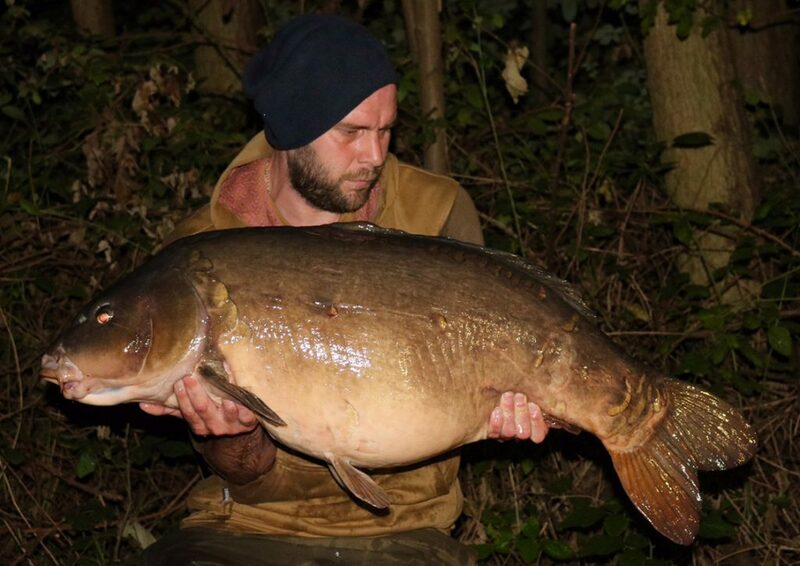 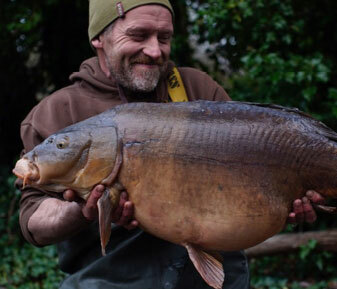 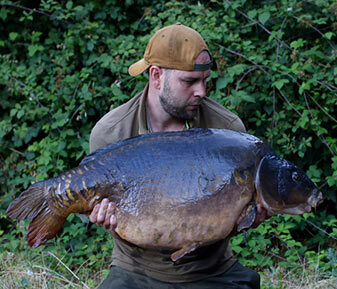 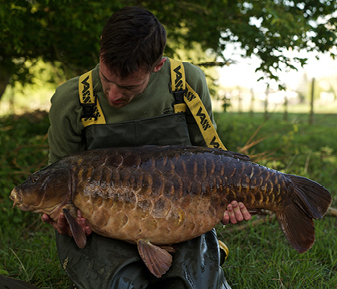 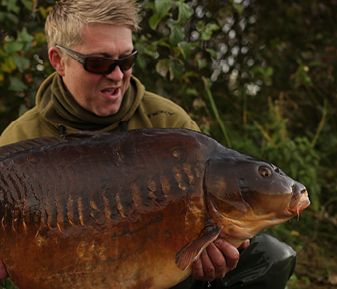 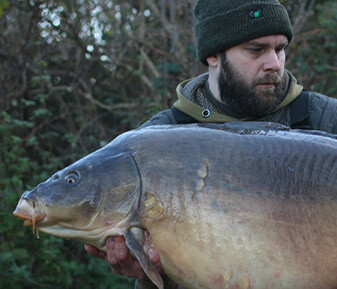 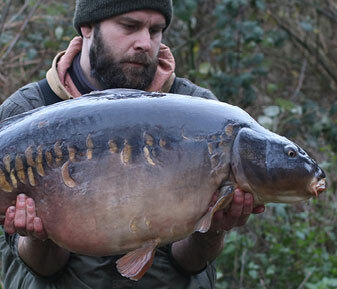 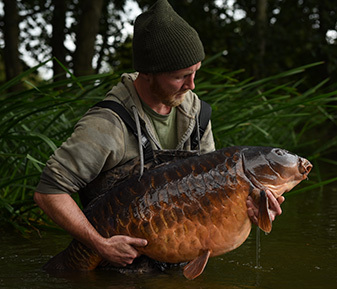 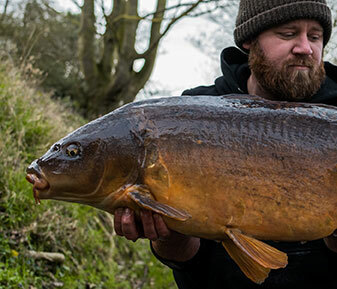 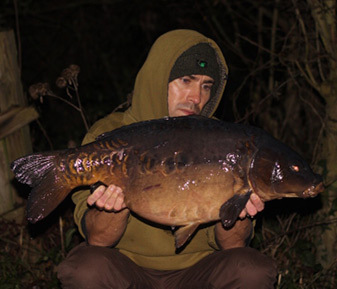 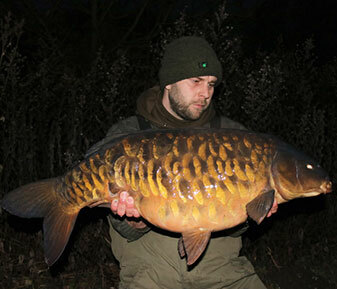 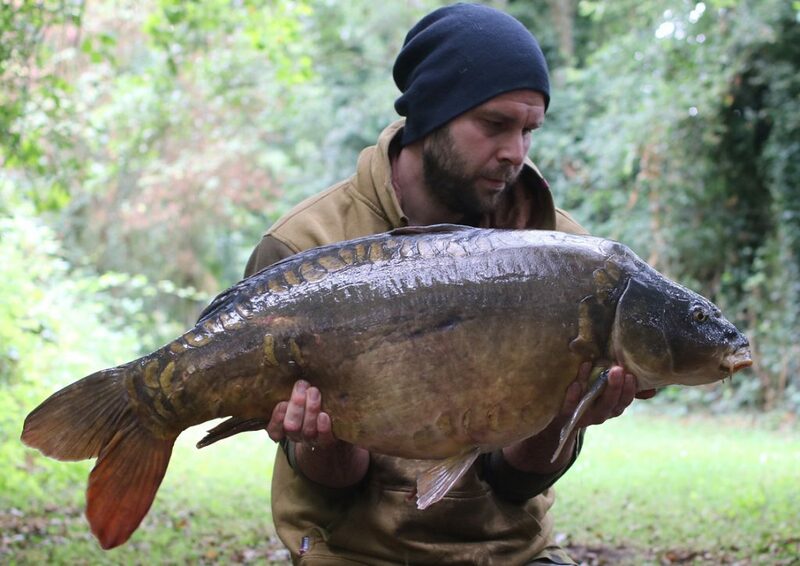 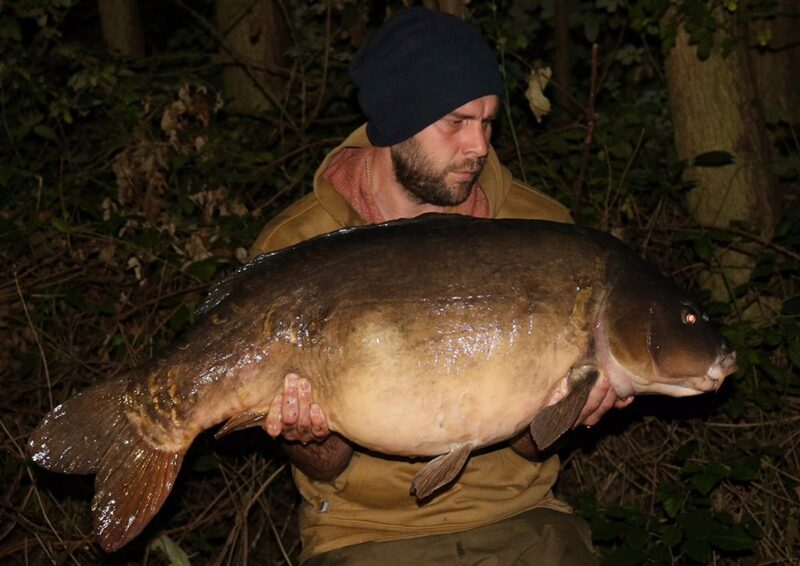 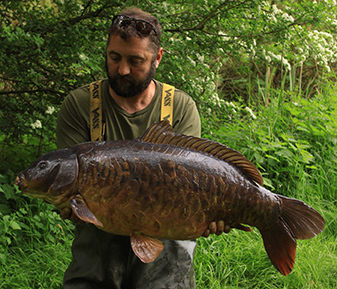 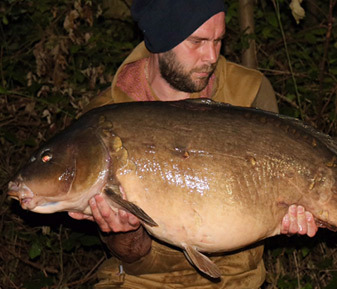 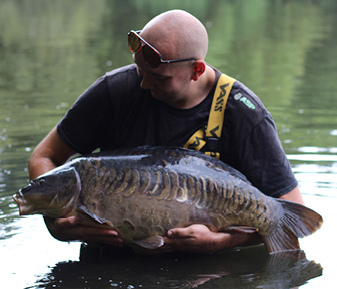 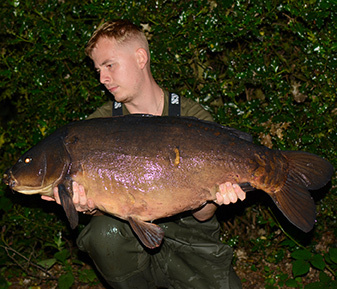 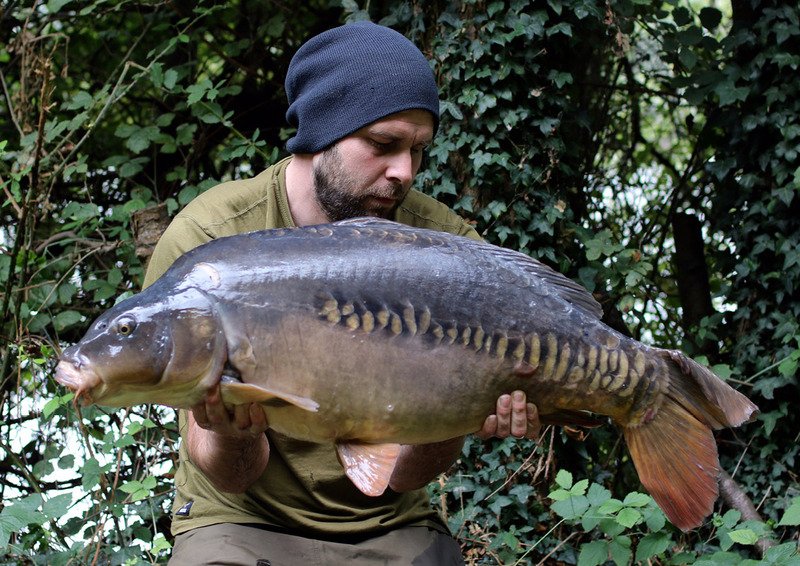 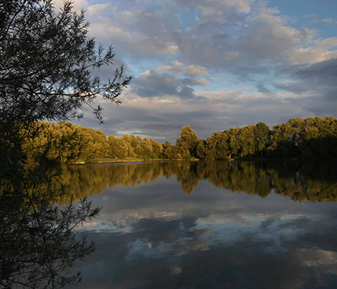 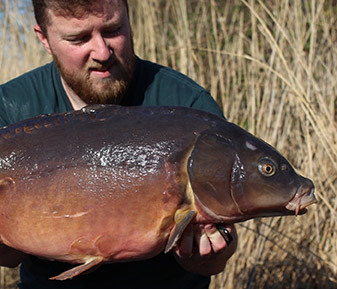 ‘I turned up at Kingsmead on the Saturday afternoon and after doing a lap of the lake, it was obvious the fish were fizzing heavily down at the narrow end of the lake. 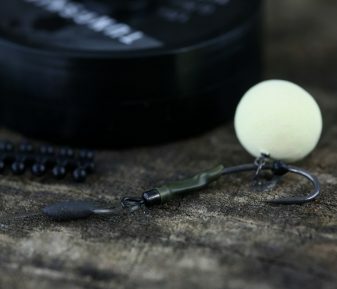 Getting my kit into the swim, I fished to the fizzers for the first night and got soft drops on both the rods confirming they were feeding in the silty areas now the weather was cooling off. 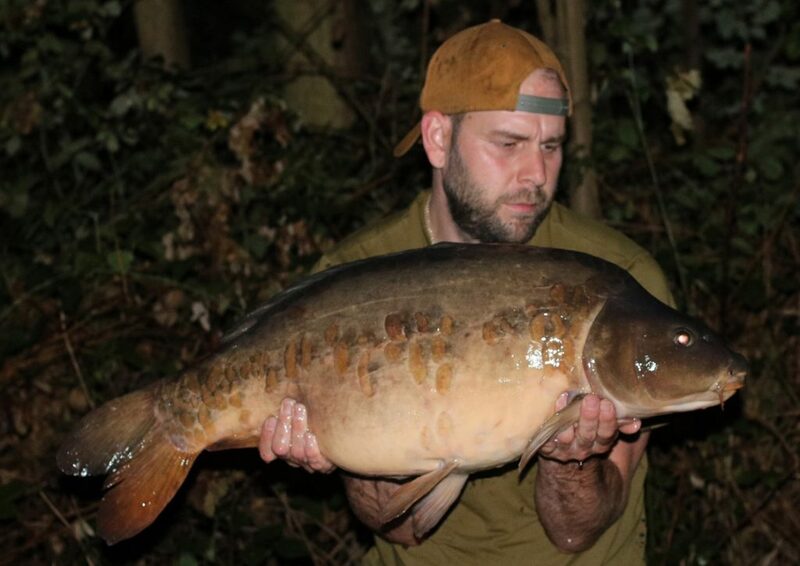 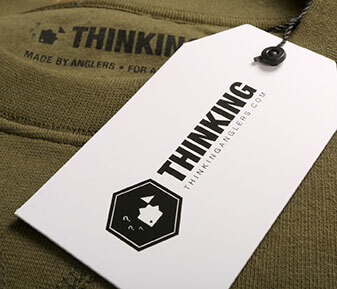 A frustrating night followed where fish where showing on me, but no bites came so it was time for a re-think. 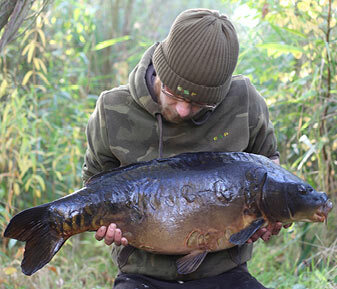 When I wound in the morning, my hook-baits where almost black and they stunk! 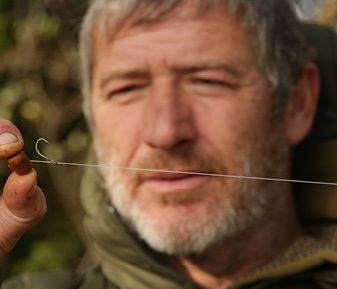 I’m not a fan of fishing this type of bottom so I needed to change my plan of attack. 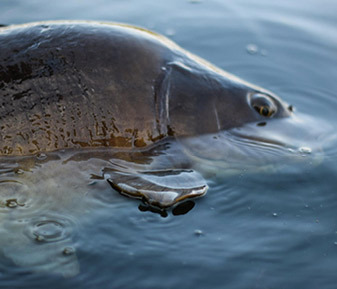 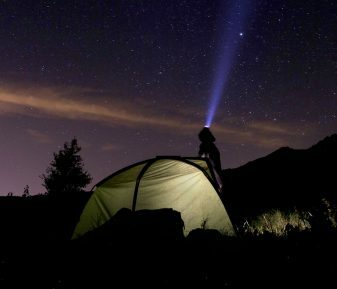 I decided to move swims that morning, to an area that still covered the fizzing activity, but I knew of a gravel seam on the edge of the area. 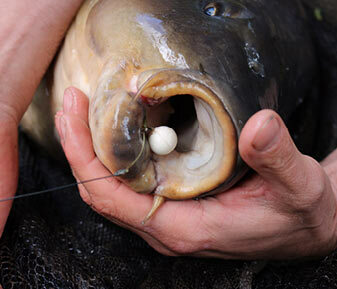 My idea being, if I fished just behind the gravel, I’d still be in the area the fish where feeding, but the bottom wouldn’t be so soft and stinky! 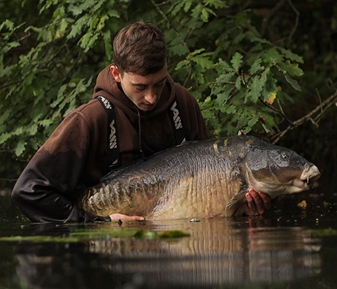 I also baited heavily with the Krill! 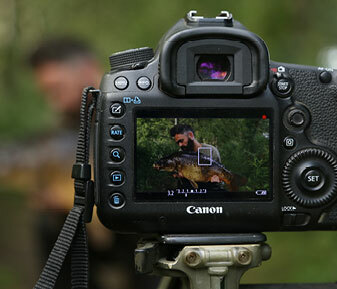 I put enough out so they wouldn’t miss it! 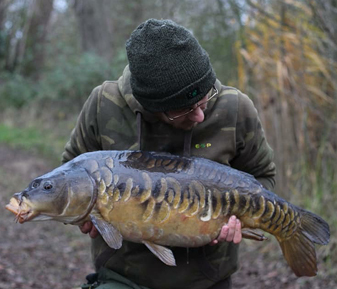 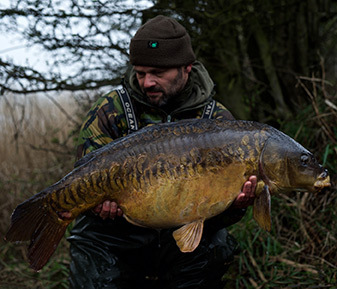 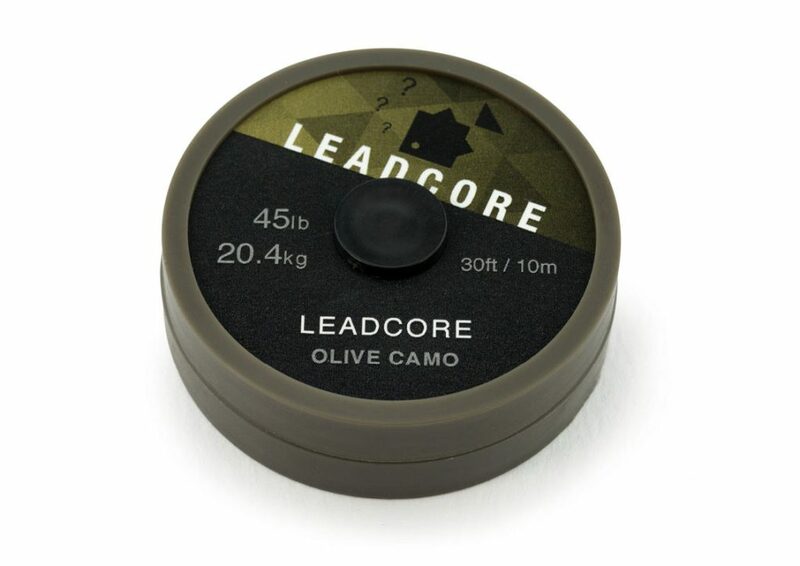 Simon used his usual combination of Olive Camo Leadcore, Tungskin hook-links and our ‘on test’ TAOE Hooks in size five with white Sticky Krill pop ups presented over a wide scattering of the Krill boilies.